Vivo unveiled the all-new V15Pro smartphone in the Philippines. 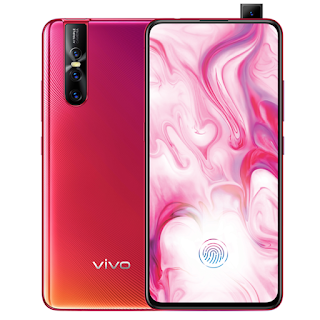 This is Vivo’s first model after the NEX to incorporate the industry’s first Elevating Front Camera. It has upgraded AI technology, bringing consumers a stunning full-screen smartphone with an intelligent personal assistant that understands and anticipates their needs. 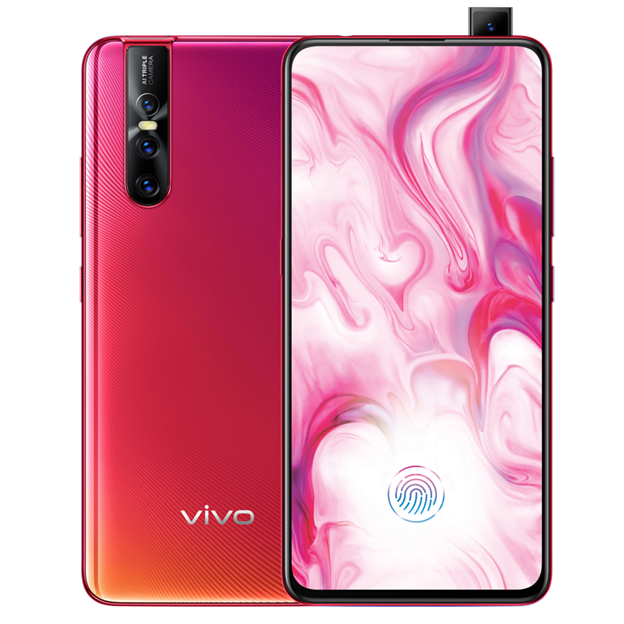 Vivo once again is breaking new ground by elevating the mobile experience with this latest V series addition that packs in many high-end technologies that are usually featured in only the most premium phones. The pre-order for the V15Pro in Topaz Blue and Coral Red have started last March 21, 2019.